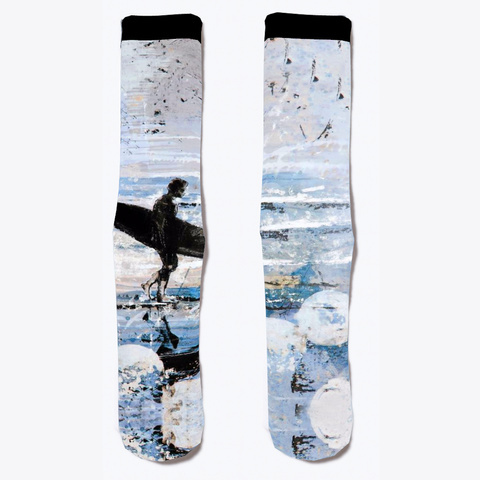 Awesome Socks #socks TIPS: SHARE it with your friends, order together and SAVE on shipping. 100% satisfied product . Made & printed in the U.S.A.